The president of the United States has launched a way to provide rapid resurgence for ZTE. 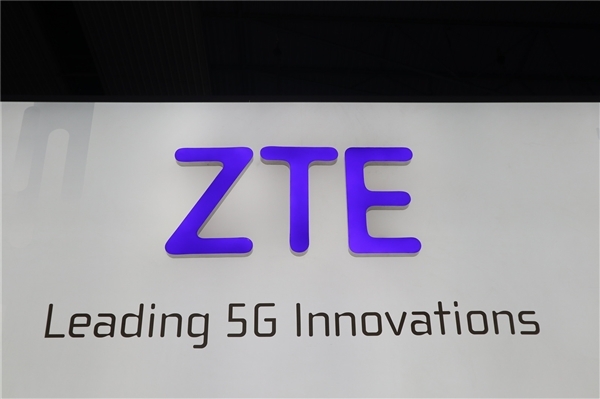 Previously, the United States had announced a super severe sanctions imposed on ZTE, and all the technologies, systems, and chips were blocked, and the consequences immediately made ZTE fall into a "shock" state. Of course, all sanctions are based on negotiations, and the fact that ZTE is sanctioned seems to have eased somewhat. Now, Trump's Twitter illustrates this problem. ZTE: because of mistakes rather than lies, failure to fulfill the agreement, the US ban is too heavy. In Trump's Twitter, he stressed: we are providing ZTE with a quick way to resume business. (due to the fact that ZTE's business is not functioning properly) there are too many job losses in China. I have told the Ministry of Commerce to finish the work as soon as possible. According to the announcement of ZTE, ZTE has submitted an application to the BIS to suspend the enforcement of the refusal order, and submitted supplementary materials according to the BIS guidelines.